Visit Springfield, IL and discover a vibrant arts and culture scene. Enjoy Broadway shows under the stars and live, world-class shows at several Springfield theatres. Explore our art galleries and find a unique piece by a local artisan to add to your collection. From performing arts to art you can pack into your suitcase, it’s waiting for you here! 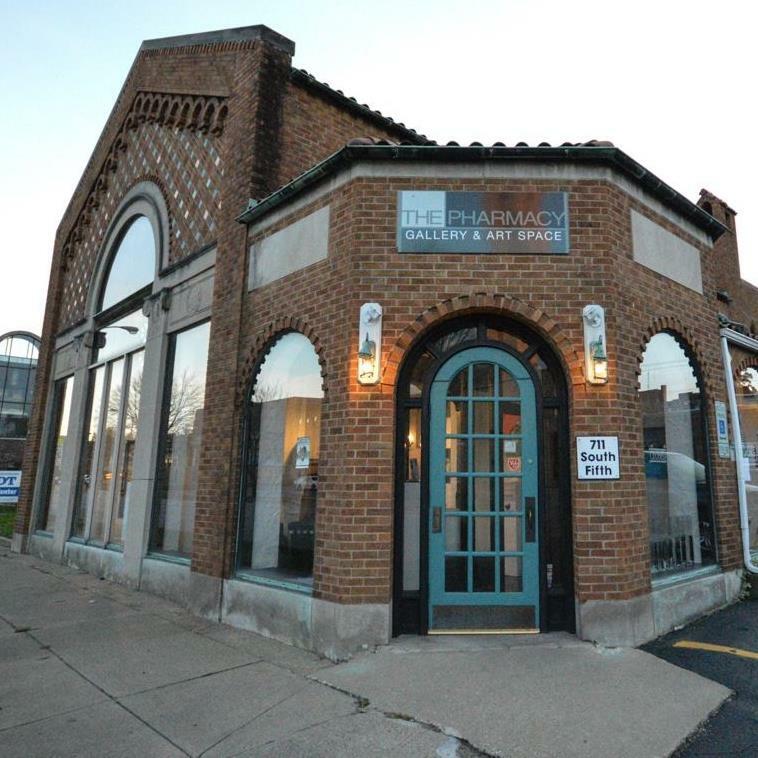 The Hoogland Center for the Arts is a 501(c)3 not-for-profit organization that provides the community with a venue to foster an appreciation for the arts, enhance artistic expression and communication, and to enrich community interaction. HCFTA is home to 19 different resident organizations, including arts groups, civic organizations and a few private businesses. 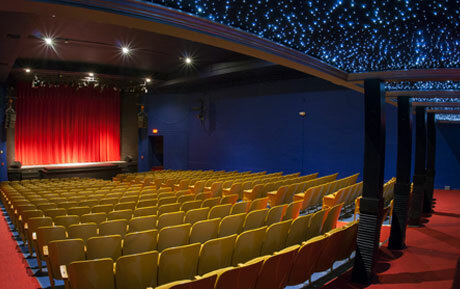 The Hoogland Center for the Arts entertains over 10,000 visitors a month throughout the calendar year with a variety of concerts, plays, musicals, recitals, gallery showings, poetry readings, meetings, and weddings. 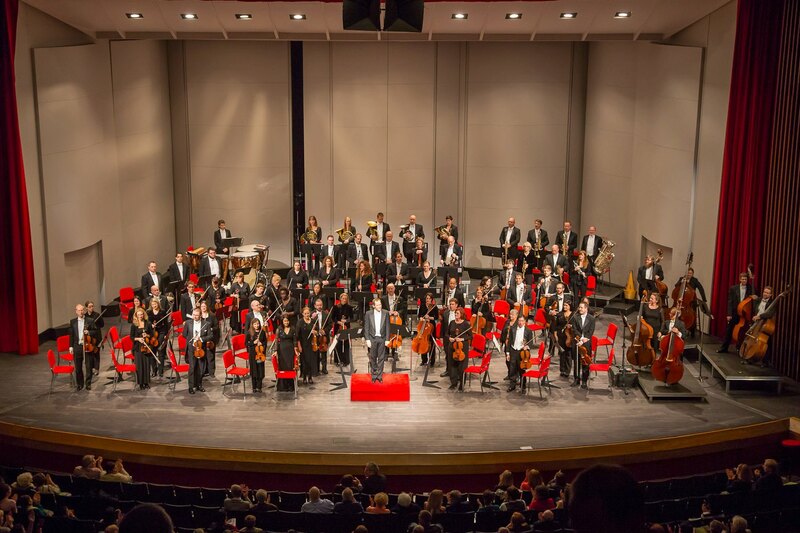 Under the leadership of Music Director Alastair Willis, the Illinois Symphony Orchestra is central Illinois’ largest professional orchestra, serving over 35,000 patrons in the communities of Bloomington-Normal, Springfield and the surrounding region with symphony orchestra concerts, chamber orchestra concerts, and Concerts for Kids. From the traditional to the most contemporary, the M.G. 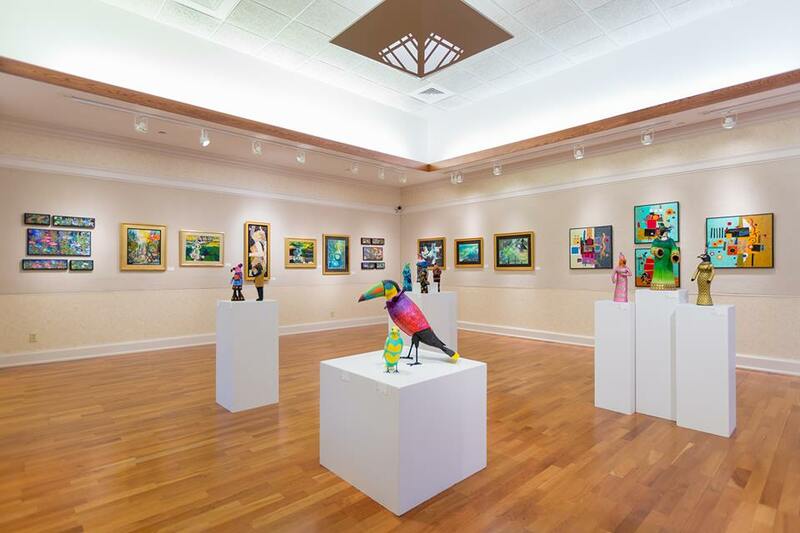 Nelson Family Gallery brings a variety of high-quality visual arts from the traditional to the most contemporary, from a cross the country to Springfield's front door . The gallery is free and open to the public. An average of twelve exhibitions rotate through the gallery each year. These exhibitions represent art from as close as the elementary school across the street and as far away as Russia. 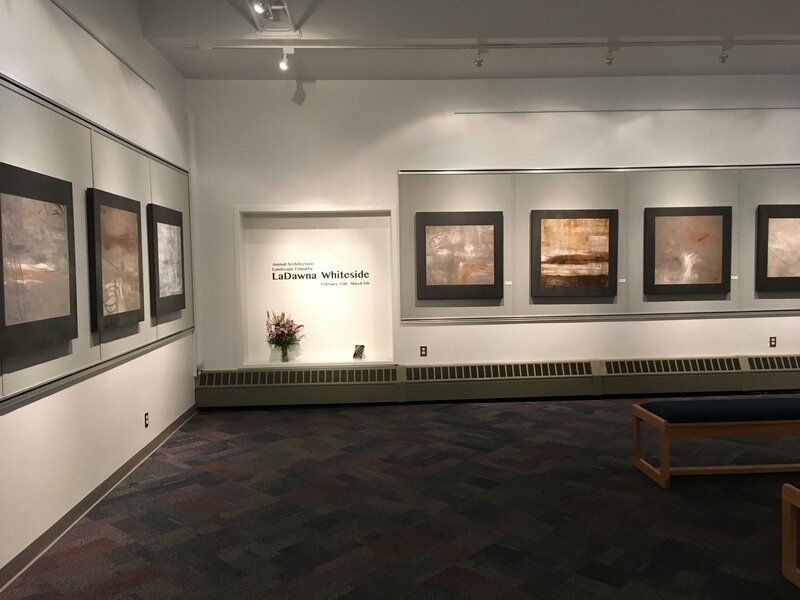 Featuring the fine art of over 80 of our talented local artist members, the SAA Collective holds regular rotating exhibitions at the H. D. Smith Gallery in the Hoogland Center for the Arts. Artists work in a wide variety of media including ceramics, photography, drawing, watercolor, fiber, glass, jewelry, sculpture, pastel, mixed-media, painting and woodworking. 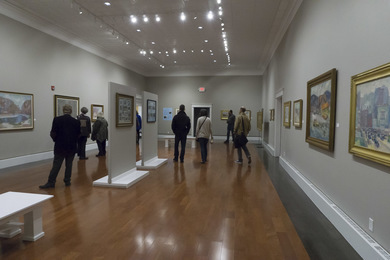 The gallery is free and open to the public. SAA Collective is a division of the Springfield Art Association, committed to fostering community awareness and participation in the visual arts while providing support for local emerging and professional artists. The Springfield Ballet Company (SBC) is a civic, not-for-profit ballet company that has been entertaining & educating area audiences since 1975. 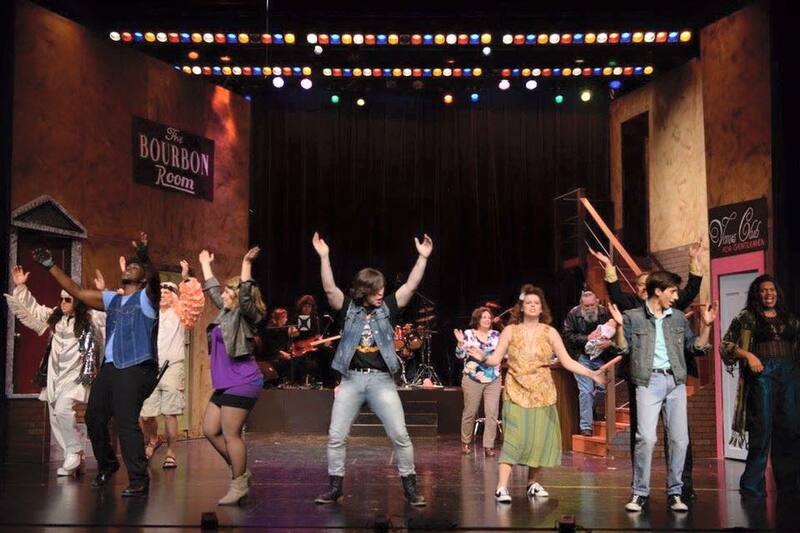 Offering three major productions at the University of Illinois-Springfield Sangamon Auditorium each year. As the sun sets, the curtain rises on warm summer nights at The Muni. 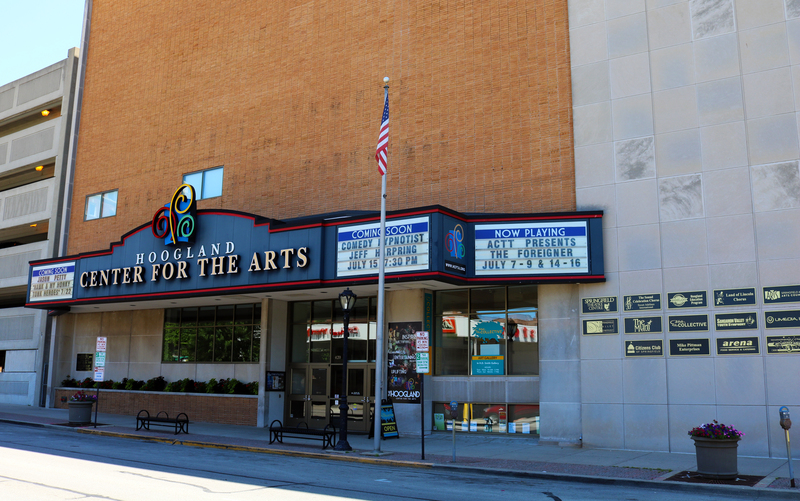 A Springfield, Illinois tradition that has provided the best of Broadway to enthusiastic audiences for over 50 years, the Muni is one of the largest all-volunteer community theatre organizations in the nation. 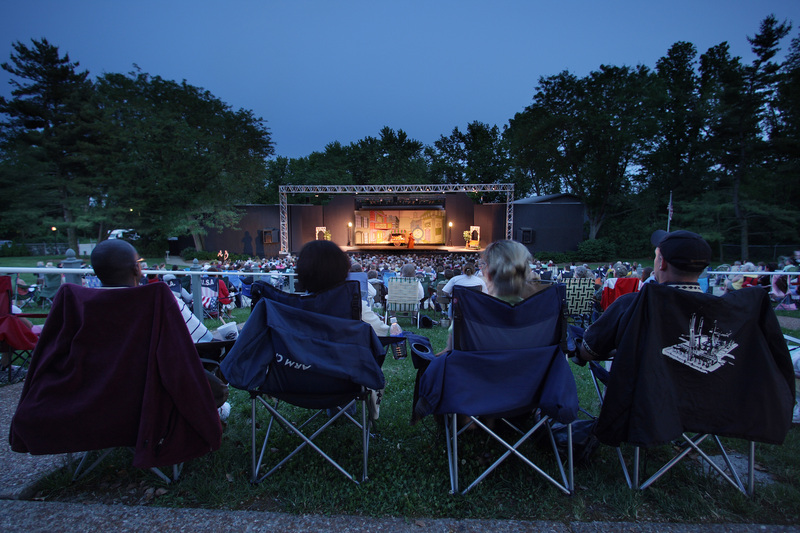 Join us at our outdoor, lakeside amphitheatre for the musicals June - August. Local theater at its best with a variety of entertainment all year-round and summer performing arts camps for children. The mission of the Pharmacy Gallery & Art Space is to cultivate and celebrate expressions of multidimensional artists. We strive to be a catalyst and forum for advancing, discovering, and connecting through contemporary art. We enrich and educate the community through innovative cultural events.